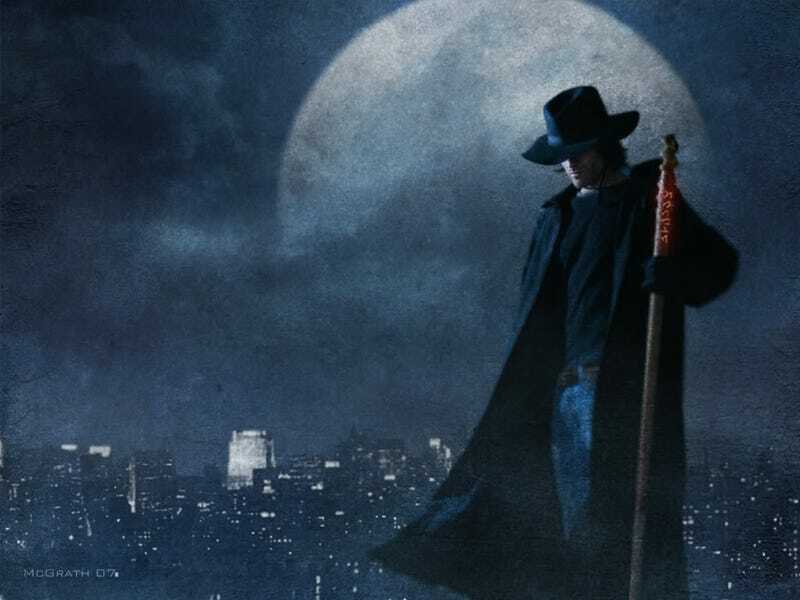 Are you an urban fantasy protagonist or a horror protagonist? The answer may depend on just how you’d react if an eldritch, uncanny supernatural being burst out and decided to attack you. Yesterday, after we posted about the secret of making people fall in love with your super-competent main character, we were discussing it on Facebook. And io9 commenter Greg Cox (author of the recent Star Trek novel Child of Two Worlds and an upcoming tie-in novel for The Librarians) had something super insightful to say. It sometimes seems to me that the main difference between urban fantasy and horror is simply a matter of competency. Urban fantasy characters generally take vampires and zombies in stride and react as competently as the reader would like to think they would do in similar straits. Horror characters, on the hand, tend to freak out, panic, doubt their sanity, make unwise decisions,, or even descend into gibbering madness—which is probably the more realistic approach! I know people who simply don’t get or can’t tolerate horror because they expect the protagonists to be as matter-of-fact as, say, Buffy when dealing with weird paranormal threats. Yes, this is a debate I’ve had many times. What do you think? Can a horror protagonist ever actually be competent in dealing with terrifying monsters, or does that automatically push the story into “urban fantasy” directions? Top image: The Dresden Files by Jim Butcher.